When I started improvising my current work in progress, I had a seed for a plot in mind, but it changed directions because of one small thing. My first-round chapter-by-chapter critique partner told me that the name I was using for a character’s business, Minerva Press, is a real publishing house. No big deal, I thought. It would be simple to change it. She would name her small press after a lesser-known goddess. Having already established that this character was part Finnish, I picked Loviatar, a Finnish goddess, from the pantheon of my search results, though I had no idea why anyone would name a business after her. She’s a dark goddess, the blind daughter of death, the bringer of scourges into the world. Rather than reject this goddess, I kept reading about her. Something told me to stick with her. 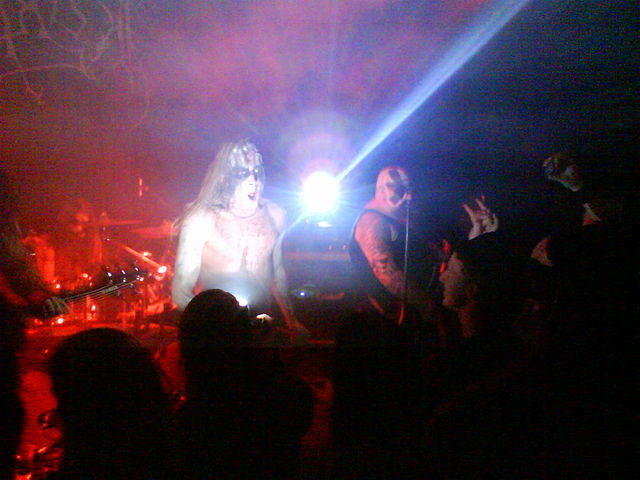 One article mentioned that that Loviatar is popular with black metal musicians. What, I wondered, is black metal? At the time, I didn’t know the difference between black metal, heavy metal, death metal, thrash metal, melodic death metal and Viking metal, or that most of these genres even existed. 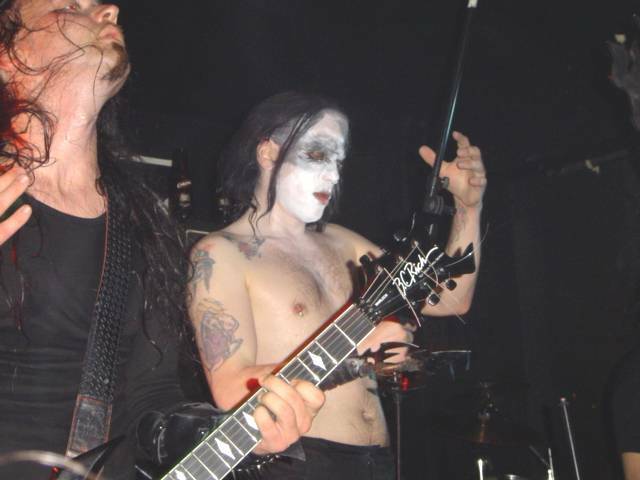 The next thing I knew, I was watching such bands on YouTube and digging into Nordic black metal and the world view of that culture, finding some unexpected connections with (not kidding) the Romantic Movement and Shelley’s views on Satan as the hero of Paradise Lost. My character is a poet, and faculty advisor to a poetry club. With the name of her small press, her backstory changed. Her situation of danger changed. The motives of her enemies changed. The only thing that didn’t change is my taste in music; I didn’t become a fan of black metal when she did. I may have a title for the story that’s evolving: Dark Goddess. Strangely, many of the plot elements fit better into the new version of the story than the old one. Clues that I’d planted, puzzling myself, fell into place. If I’d finished the first draft before sharing chapters, it would be a different story. Maybe I still would have liked it, but it would have been lighter, less complicated, and more predictable. And I don’t ever want to be predictable. Even to myself! This entry was posted in Amber Foxx and tagged black metal, character creation, goddess, pantsing, revision, where ideas come from. Bookmark the permalink. Fascinating! Isn’t it intriguing how you can follow a thread to somewhere you never imagined? That’s fabulous! Thanks for sharing this experience. Great post, Amber! It’s fascinating where our subconscious leads us. Sounds like it’s going to be an fascinating book. Thank you. And you are so right–it is the subconscious at work. Excellent post that shows the value of critique partners and the author’s trust in her story. Funny how they can take you in directions you never dreamed! I love exploring the rabbit holes I sometimes encounter. This was a fabulous illustration of the serendipity that sometimes occurs. It also sounds like the beginning of a fabulous story. Can’t wait to see where you take it! All best. Thanks. I’m curious to find out where I’ll take it, too!